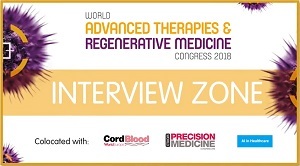 In this interview, filmed at the World Advanced Therapies and Regenerative Medicine Congress (16–18 May, London, UK), Alan Stokes, COO, Future Family, discusses how insurers can work with biobanks and patients to ensure adequate reimbursement. 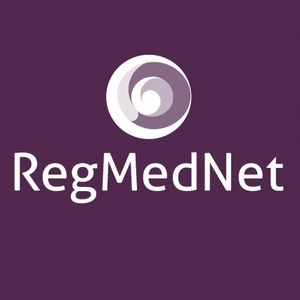 As part of the World Advanced Therapies and Regenerative Medicine Congress (16–18 May, London, UK) Interview Zone, RegMedNet Editor Freya Leask spoke to Alan Stokes, COO, Future Family (London, UK). In this interview, Alan discusses the challenges of insuring and reimbursing advanced therapies, and the importance of making sure patients are fully informed. Excellent, very informative interview about an crucial element of the developing worldwide stem cell treatment industry. In the U.S., a cord blood HSC transplant for childhood leukemia can cost as much as $200,000 USD. Unfortunately, about 18% or more of these treatments fail because of uncertainty of the potency of the treating CB sample. Insurers should also have an interest in promoting the adoption of new CB banking technologies that reduce this uncertainty.